My intention with this post is to share my study habits so that you might see something new or have a fresh idea, and thus become inspired to to find a new ways to fine tune your own craft. I think that it is super important to continually grow and stretch our boundaries, especially for illustrators. 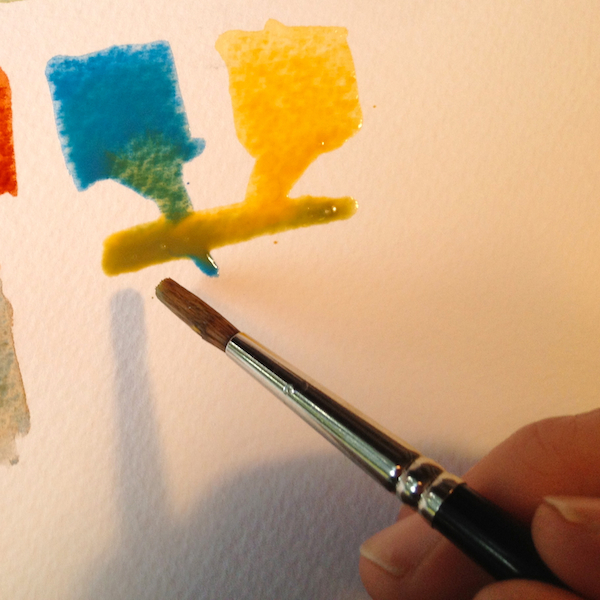 Mixing colors, and figuring out how to utilize those mixes in a painting can be a daunting task to start with. I for one, have ruined more than one good drawing with the hap-hazard application of paint. Achieving a fuller understanding of how the colors work together is at the heart of this blog post.